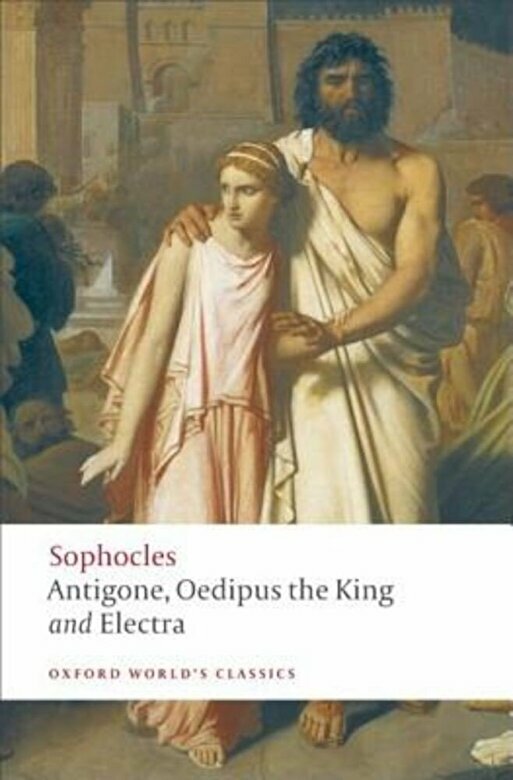 Prezentare This volume of Antigone, Oedipus the King, Electra contains three masterpieces by the Greek playwright Sophocles, widely regarded since antiquity as the greatest of all the tragic poets. The vivid translations, which combine elegance and modernity, are remarkable for their lucidity and accuracy, and are equally suitable for reading for pleasure, study, or theatrical performance. With this edition, readers are not only offered the most influential and famous of Sophocles' works in one volume, but they are presented with two plays dominated by a female heroic figure, and the experience of the two great dynasties featured in Greek tragedy--the houses of Oedipus and Agamemnon.